and when she go away start touching spot where she was. Find any stage with number. Select this option and change anything on stage. Select this to earn trophy. Mission 01: Gimmick Practice 1: Use the Stage Gimmick (right analog stick) 5 times. Mission 02: Feature Practice 1: Use the Live Feature (left analog stick) 3 times. 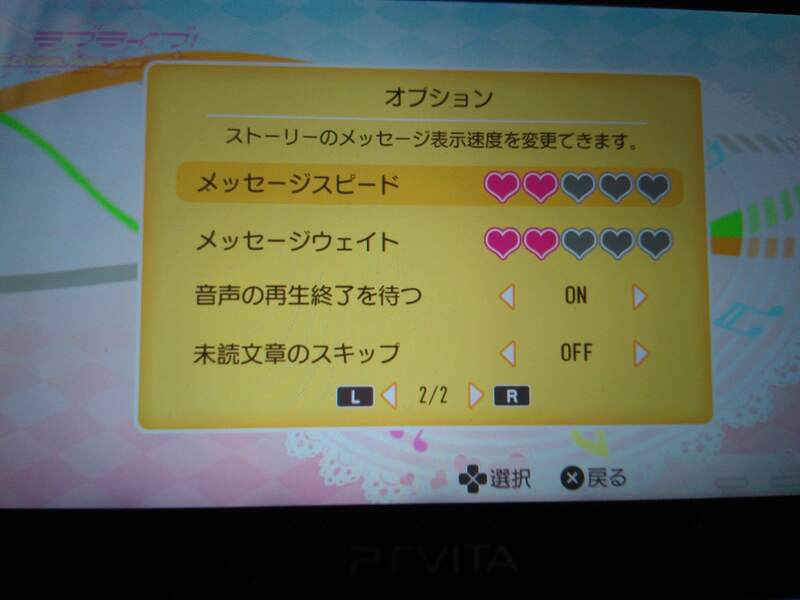 Mission 03: Pink Heart: Score above 600,000. All the notes will be pink. Mission 04: Blue Star: Score above 650,000. All the notes will be blue. Mission 05: Green Notes: Score above 700,000. All the notes will be green. Mission 06: Combo Practice: Achieve a 25 Combo. Mission 07: Tension Up: Clear the song with your Tension above 150. Mission 08: Trick Notes: Score above 700,000. All the notes will be reversed (notes that are normally pink will be blue and vice versa). Mission 09: Secret Number: Clear the song with a "9" in the score and your Tension above 100. Mission 11: Gimmick Practice 2: Use the Stage Gimmick 10 times. Mission 12: Feature Practice 2: Use the Live Feature 5 times. Mission 13: Hidden Notes: Score above 500,000. The notes will disappear before reaching the line. Mission 14: Tension Keep: Clear the song with your Tension between 130 and 150. Mission 15: Tension Keep S: Clear the song without letting your Tension fall below 100. Song is automatically set to S.
Mission 16: Touch Screen: Score above 650,000. Forced to use the touch screen. Mission 17: Mirror Notes: Clear the song with your Tension above 150. Button input will be reversed. For the blue notes use the right buttons/touch screen and the left buttons/touch screen for the pink notes. Mission 18: Random Notes: Clear the song with your Tension above 150. All the notes will randomly be pink, blue, or green notes. Mission 19: Super Hidden Notes: Score above 500,000. The notes will disappear. 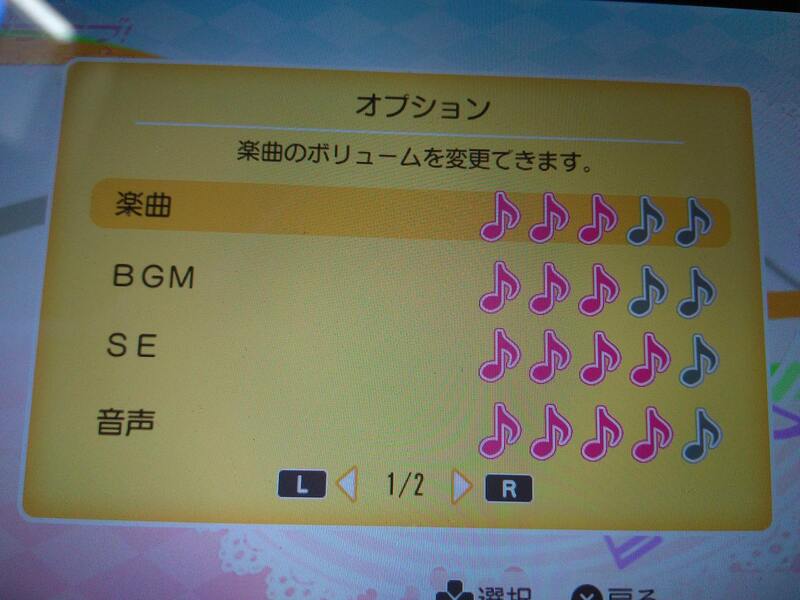 Song is automatically set to S.
Mission 21: Perfect Keeper: Have 50% of the notes in the song be perfects. Mission 22: Super Mirror Notes: Score above 600,000. Button input will be reversed. Song is automatically set to S.
Mission 23: Super Random Notes: Score above 600,000. The notes will be random. Song is automatically set to S.
Mission 24: Combo Practice S: Achieve a 100 combo. Song is automatically set to S.
Mission 25: Score Nico Nico Nii~: Clear the song with a "25" in the score and your Tension above 25. Song is automatically set to S.
Always adopt an idol opinion. Touch idol on this screen. Do this always for all 3 idols. Use left analog stick to do Live Feature. Do it 2 times ( less than 100 tension and mor than 150 tension ) - down on left analog stick - for 2 another Live Features. Start the songs and do nothing. Play every song at EXCELLENT ( 180 tension). After 4 song make Save 1. Make Star Dash your 1st or 2nd song. After another 3 make Save 2. #10 (Printemps 「応援が力になる」); (BiBi 「BiBiスタイル」); (lily white 「凛ちゃんRin rin rin!」) Unconditional , from 2nd route after save 1. Play all songs to EXELENT ( 180 tension) in Free that you didn't earn trophy for. Edited by Hakoom, 10 October 2014 - 08:44 PM. Did it more than once but always got a "faile"
You need to end the score with 25,000, or 250,000 with the tension above 25. It's ok as long as the score has the first 2 digits of 25_____. Most of the time, you will be waiting to start hitting notes on the song until the bridge, or the chorus outro..
That Japanese guide has a few songs that are perfect to clear the mission. This really should be mentioned in the guide. It's very easy to misunderstand this. Here's a small tip. It is very important that you keep your save from the first game. Then you need to play in part 2 and 3 no challenges. Which song is to choose on which route in which order? After another 3 songs or after another 3 stars live feature? Actually, any instance of "25" works as long as it's in that order and together. I got it with about 800-900k. Also, if you do the data transfer for the other two volumes, make sure you get Event #15 in story as this unlocks the unit-specific song remix (this won't unlock from seeing it in the event viewer at the school). 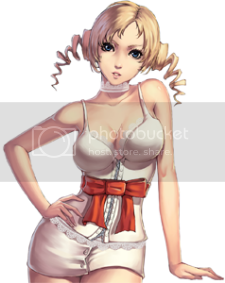 It shows up in your Paradise playthrough after you are forced to play the unit-specific song (Pure Girls Project, Cutie Panther, or [Japanese Letters]Mystery, respectively). When you get to the choice of four events, pick the one on the lower-right corner. Any idea how to find them? it saves a lot of time if you have finished the first volume and keep your save. i am unable to give you a direct guide as to what you need it has been a while now, I can only give the following tips. 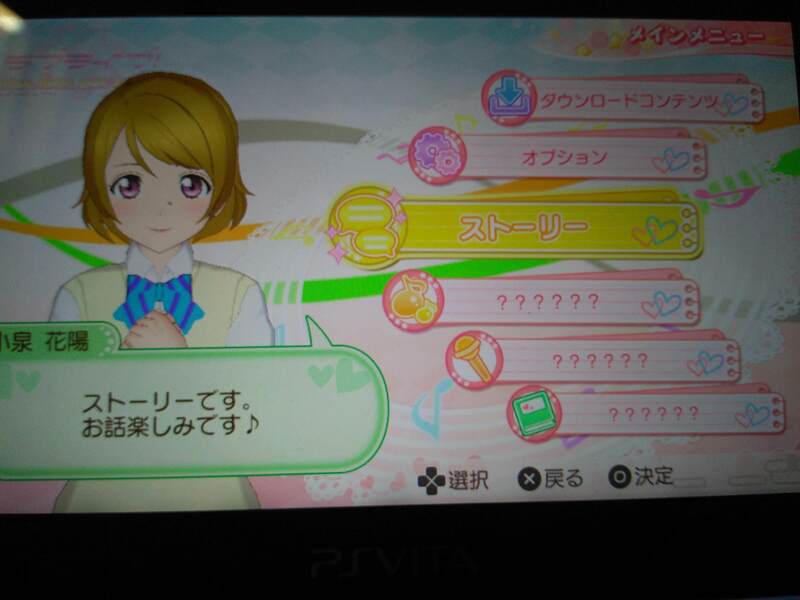 When getting two Excellent for the first 2 songs it will unlock one route which then has 4 scenarios very early in the game. When getting two good songs (do nothing) in a row for the first two it unlocks another route it has 4 scenarios however these are not the same as the ones you get when viewing the Excellent root. Start the songs and do nothing." To once you hit the 4 scenarios create a new save, after viewing ending go back and view the other 3 remaining scenarios. The reason being is you will not be able to view this section again unless you are on the do nothing route again. This sounds helpful. Thank you. YES, thats it. And I didn't had to play until the end. Only 3 songs from there. Thankyou! And I got plat without recognizing it. Didn't had to watch this szenarios in that extra menu. Got plat while playing them. The only thing you would need to take note for vol 2+3 is each volume has a song that needs to be unlocked which requires you to view a certain scenario, however this needs to be done in Story mode not in the school mode, beyond that everything carries over so you do not need to view all scenarios or do the challenges again. When I started Vol. 2 I only missed Szenario 16&17 after route 1 but had them after route 2. This isn't necessary in the first volume someone plays but in the other one. But in the other ones only save #1 is necessary then. isn't what I had to do. I started a new game and did nothing on the first four songs. Then thre where two new szenarios on the 4-picture-choice screen. There I got my missing #7 and #8, when I played both the next 3 or 4 songs without doing anything. I did adopt an idol option 18 times before so this can't be true. on Vol.2. Any ideas how to get it?